Thanks to a $400 million donation from Nike co-founder Phil Knight, Stanford University announced it will create the world's largest graduate-level scholarship program. The Knight-Hennessy Scholars Program was the project of outgoing Stanford president John Hennessy, and will admit 100 students, one-third from North America and two-thirds from the rest of the world, who are dedicated to solving issues like poverty and global warming. 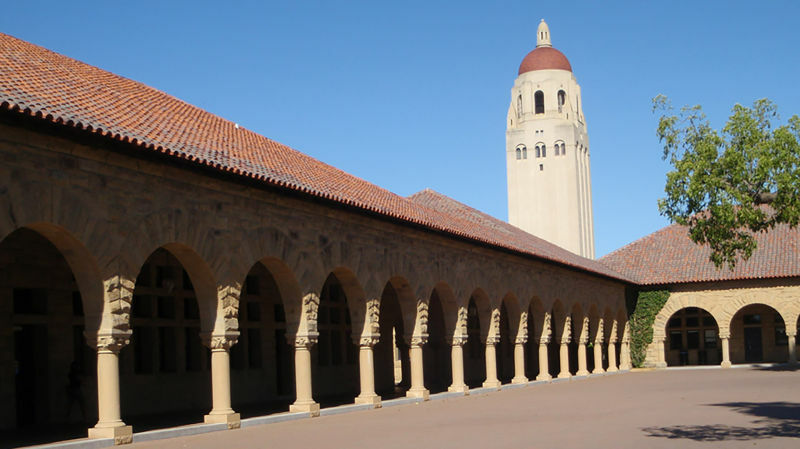 Stanford will start accepting applications in the summer of 2017.